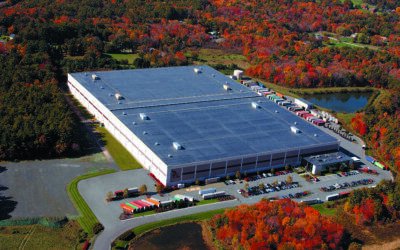 Since 1981, SPRI has been the leading authority on the single-ply roofing industry. 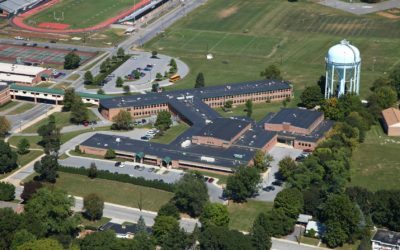 SPRI is your source of balanced, scientific information on single-ply roofing systems. SPRI’s research on the installation and performance of roofing systems guides building code development. 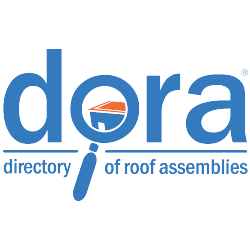 DORA, a comprehensive, easy-to-use listing service database for consultants, specifiers, and architects is now LIVE. SPRI is your home for commercial roofing industry information. Here, you can browse through our resource documents, keep up with our events, search for members and learn more about SPRI ANSI Standards. SPRI is always looking for ways to improve the quality of education on the industry. 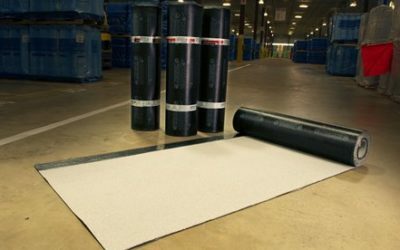 SPRI standards promote better roof performance. behalf of the single-ply industry. made the project flow smoother than I could have envisioned! Thank you for your response. It is unusual for someone in a large organization to get back with us in such a swift and thorough manner, if at all. I appreciate the follow-up. 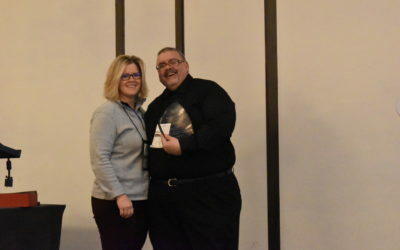 SPRI’s membership includes companies from all aspects of the single-ply roofing industry dedicated to improving the industry through cooperation. Share in our membership thinking and stories. 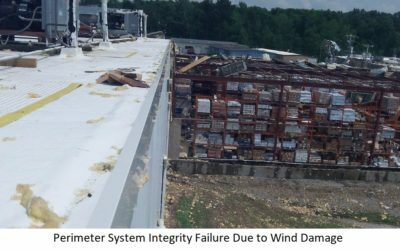 How Serious Should We Be About Adhering to Wind Protection Standards?